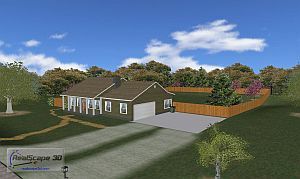 RealScape is a three dimensional outdoor project visualization program that will separate your proposals from the crowd. RealScape enables you to create a three dimensional model of a job site simply by laying out a 2D siteplan. Your customers will see exactly what their future fence is going to look like whether it is on the flat, running up or down hills, looking from the inside out or the outside in. Your project proposal will come to life in RealScape’s vivid three dimensional world. RealScape creates a presentation quality web page for each proposal. The RealScape web page can include a multimedia video tour of the project, include screen shots and digital photo overlays, contain attached, secure documents like contracts and specifications, includes a history of the company and a biography of the salesman, and has a communication link that fires email and text messages between the customer and the salesperson. The web proposal can be viewed and even interact with a web enabled mobile phone. It can also be shared on social networking sites to facilitate viral marketing. Selling is all about ‘visualization’ and RealScape is the ultimate visualization tool. RealScape will bring the project to life in front of your customers eyes. They will be able to see their job from any angle, from any height, with multiple styles and colors of fence. You have control of details like structures, terrain and landscaping. Trees, bushes and plants give a warm feel to the environment. 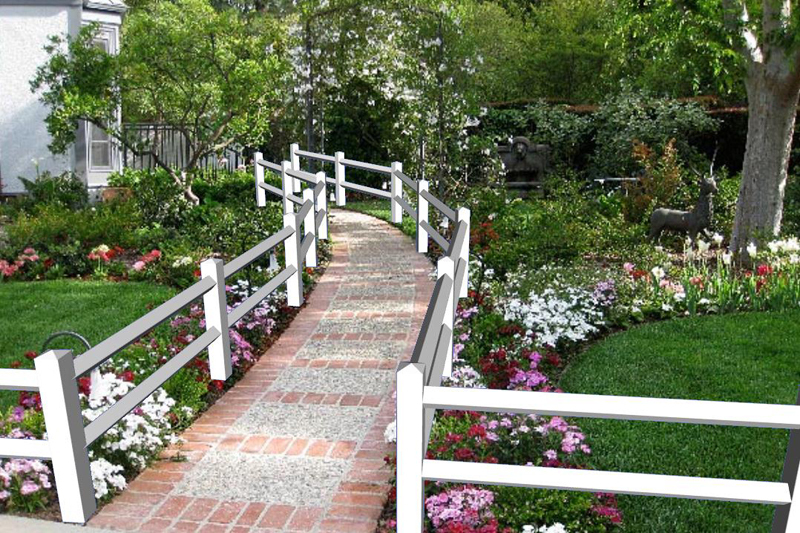 RealScape will make your fence project proposal irresistible to the consumer.